The versatile monk-strap; excellence redefined! While the single, elegant buckle gives a composed look, the embellishment of an open-lacing style quarter lying behind the strap makes this shoe a real classic! It features darkened accents in color intensity along the toe and periphery which gives it a bold appearance. With its luster finish, this pair also incorporates premium calfskin leather into blake construction and a leather sole. This accomplished appearance is well suited for a night out amongst the most discerning and distinguished individuals, as well as a professional accent fit for the corner office. This pair of shoes can seamlessly transition from work to play. Consider wearing with stripes or even plaids and patterns; especially those with outstanding sleek silhouettes. Excellent blending. 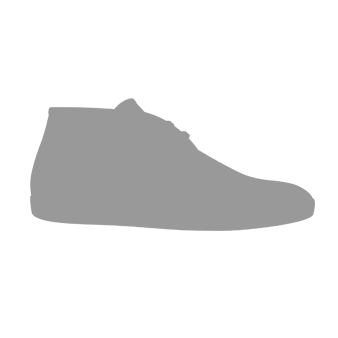 Soft insole. Perfect size. I love the product and everything is good and at this price rage?? i am not going anywhere else man! Apart from that, you got yourself a loyal customer. My monkstraps are as good as handmade leather shoes can be. Their craftsmanship and attention to detail shows in the product honestly. These shoes are not cheap but they are worth every cent. Do yourself a favor and treat yourself. Let me just start this off by saying I rarely write reviews, but for this, it was a no brainer after receiving the box at my door step. Absolutely phenomenal service and product. I will NEVER buy off the rack again, with the fantastic prices and how well the shoes turn out, there is simply no reason too. I have gotten many compliments on my shoes from Soulle and I simply love wearing them. Leather and the craftsmanship is simply AMAZING.